Clockwise from top left: Courtesy of Dubs; Thong Vo; courtesy of Carry-On Cocktail Kit; José MartÍn. Team Fathom likes to get around. Toss a long-haul flight our way, and we'll jump on board, never mind the shrinking seats, crying babies, and other airborne obstacles. Of course, the big downside to long-distance travel is adjusting to a new time zone. 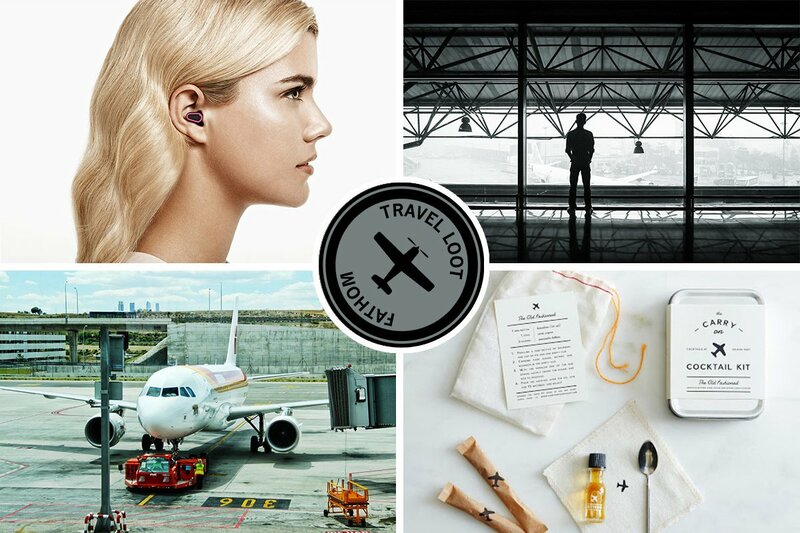 But with these foolproof gadgets and strategies, you'll totally beat jet lag. Caffeine stays in your system for several hours, making it hard to fall asleep on long flights. 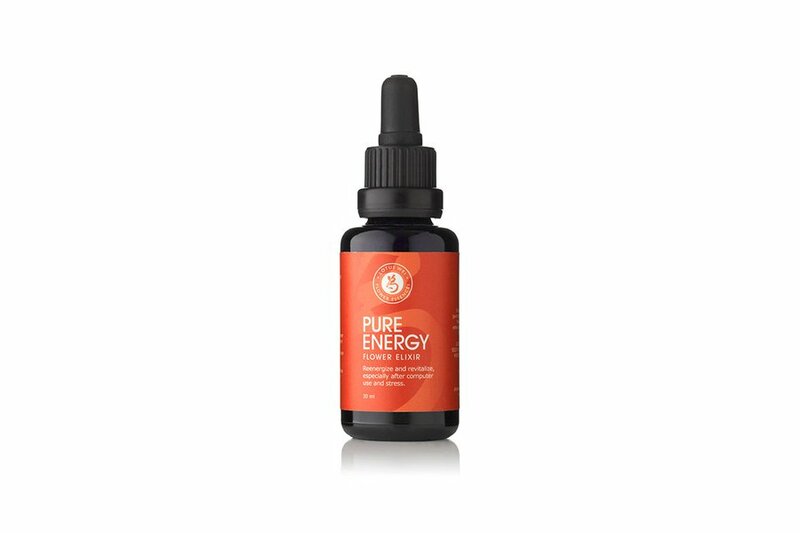 Skip your morning flat white and fuel up with Lotus Wei Pure Energy Elixir. The mix of flower essences will help you re-energize and keep a clear mind. Comfortably minimize airplane noises like crying babies and that high-pitched hum (you know what we're talking about). 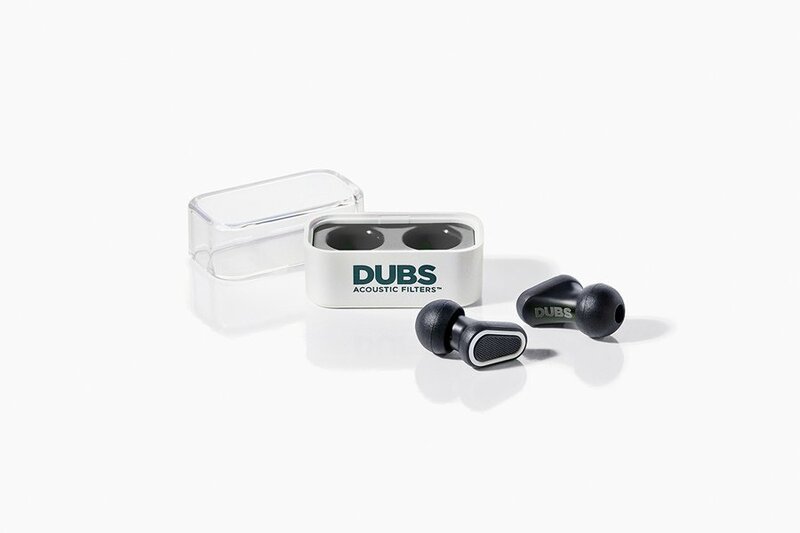 Dubs are compact, reusable, and easy to throw in a carry-on. Relax. 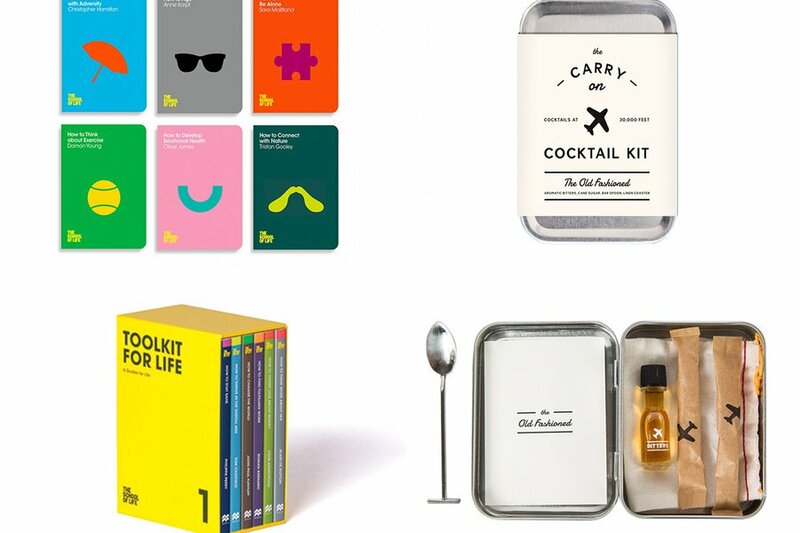 For some that means a modern take on the self-help book, and for others it's an old fashioned. Do your thing. 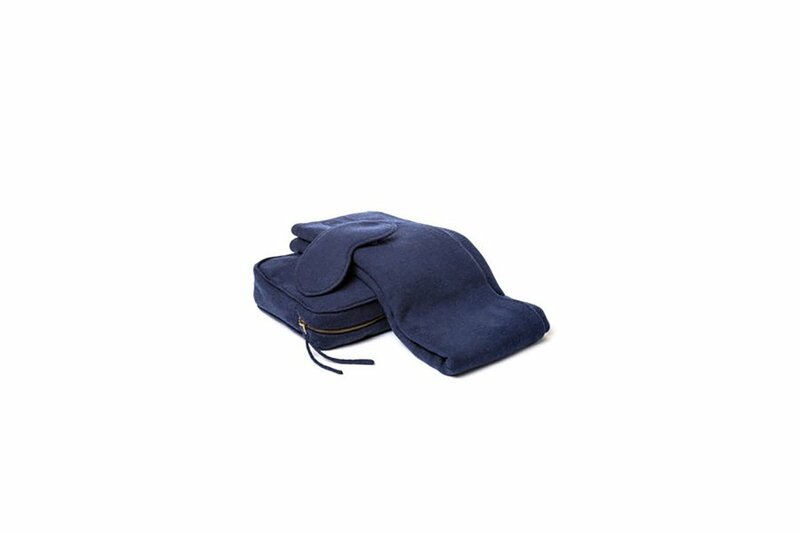 Spruce up your quarters with a merino travel kit: a luxurious throw and eye mask smartly packed in a carrying case that doubles as an airplane pillow cover. 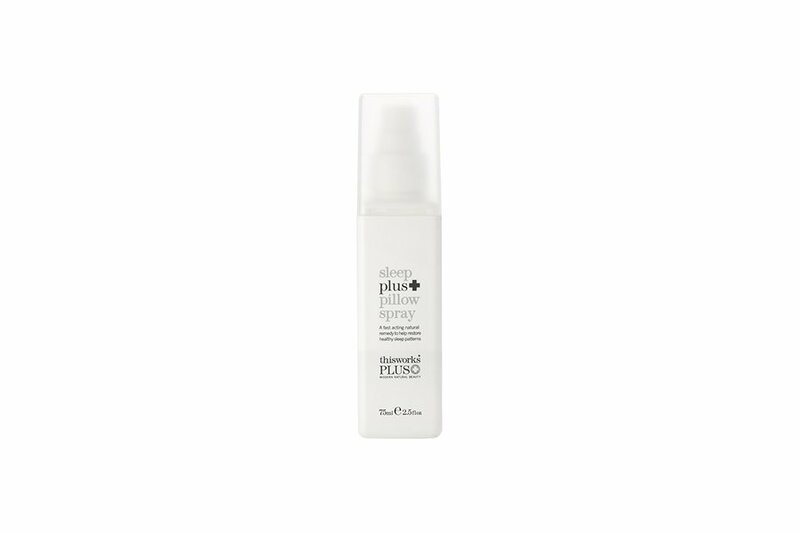 A single spritz of sleep plus pillow spray guarantees a cat nap no matter where you are. Okay, not really. But a couple squirts of soothing lavender oil ups your chances of catching some vertical ZZZs. 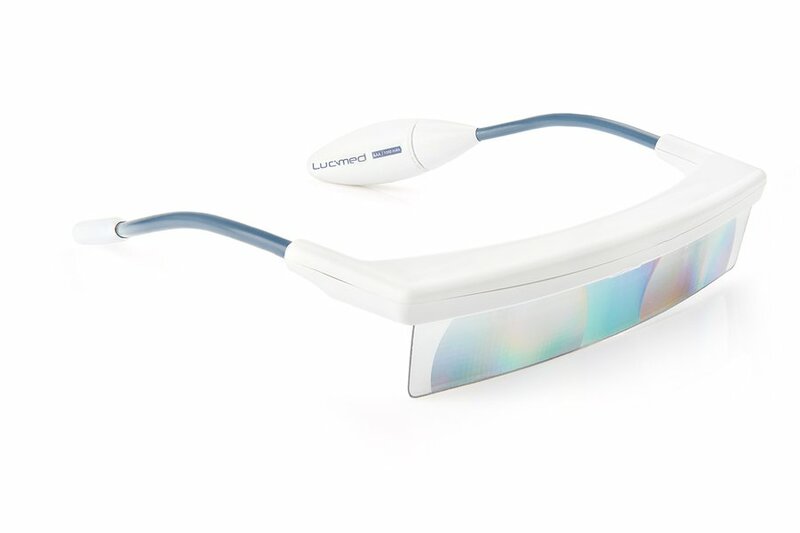 When all else fails, invest in a pair of futuristic looking Luminette glasses to help reset your circadian rhythm.